New features of PHP get added via the request for comments process. We chatting with a few RFC authors about what features they are proposing for the next major version of PHP. Consensus is "how does this not already exist?" Debate about whether this is better or worse than using a goto ensues. Discussion about whether this is the same or different to just returning null. 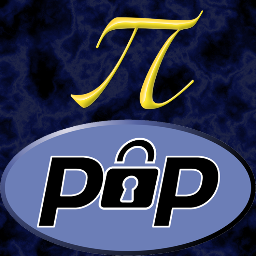 Pluggable crypto library - "PDO for crypto"
Some discussion around poor approaches to cryptography and random number generation including deprecation/removal of rand and srand and potential pitfalls/issues with this. 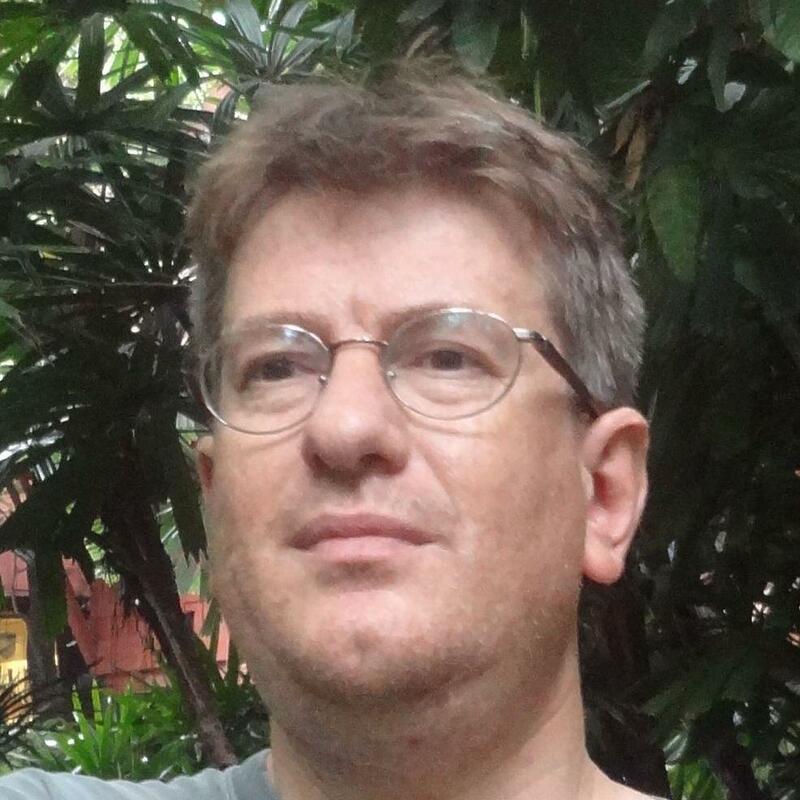 Thank you, Paul Dragoonis for your work on the php.net website. 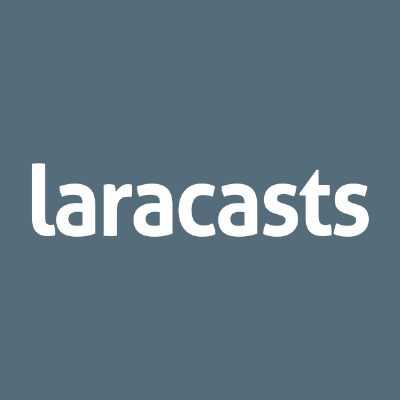 A $50 Amazon gift card from Laracasts is on its way to you.